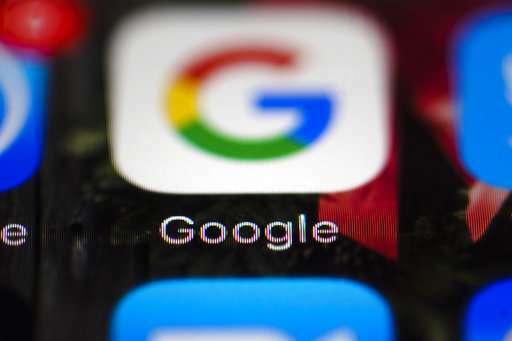 Google is about to provide the latest peek at its digital services and gadgets as it seeks to become an even more influential force in people's lives. The overview will come Wednesday during Google's annual conference for thousands of computer programmers. Google is expected to give the crowd a look at new twists in its Android software for mobile devices. Executives are also likely to detail plans for expanding the reach and capabilities of a voice-controlled digital assistant currently available on some smartphones and an internet-connected speaker called Home. Some of the unveiled products won't be out until later this year. Many of Google's products are vying against similar offerings from Apple, Amazon and Microsoft. Wednesday's keynote takes place at an outdoor theater near the company's Mountain View, California, headquarters.